Redfishcoin (REDFISH) Featured in BILLZBOARD! 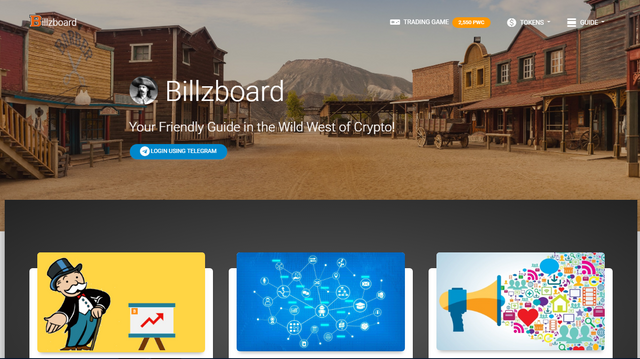 Billzboard is a Crypto Trading Game. In this game you trade your way to become a true Crypto Trading Legend. Start with 1 BTC, select your Altcoins and start trading and investing. You have 4 quarters (turns) to prove your skills to the community. Use your Telegram name in the game and claim your victory in the sponsor's Telegram group or billzboard to get the prize! If you have the Highscore when the timer ends, you win 500 PWC! The second best player this round wins 250 PWC! The third best player this round wins 100 PWC! 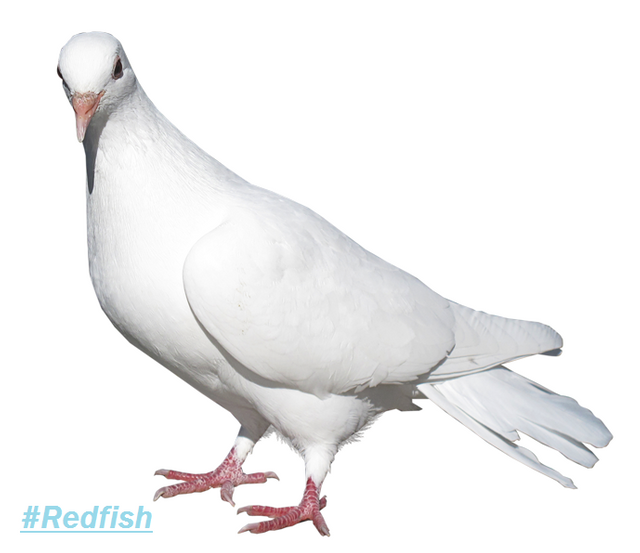 All kind of cool starting Crypto Projects Featuring Redfishcoin!. 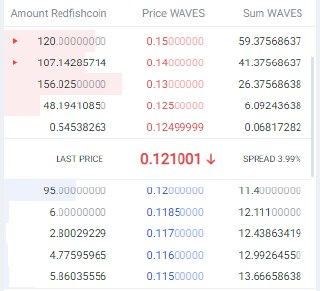 Why should I Hold Redfishcoin? hold minimum of 100 Redfish to earn 3% monthly Staking! hold minimum of 500 Redfish to earn 5% monthly staking! Hold minimum of 1000 Redfish to earn 7-10% monthly staking! Check REDFISH/WAVES trade Pair Now! And tommorow will be the distribution of monthly shares! And Another token rewards will be given to the holders! Among of them are the WW, sestertius and the royalty token rewards!